I don’t know when it happened, but suddenly, I don’t have as much time to read as I used to. 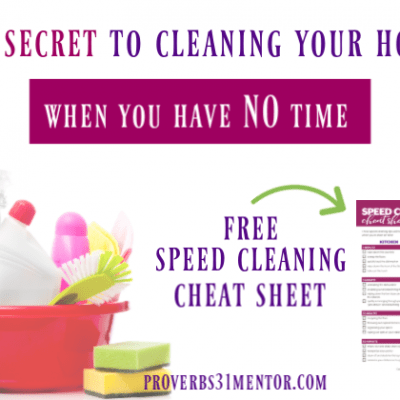 Between juggling chores and keeping up with the kids, my free time (and energy!) seems to have disappeared. My lack of reading over the last few years has truly been disappointing since I’m a reader at heart. 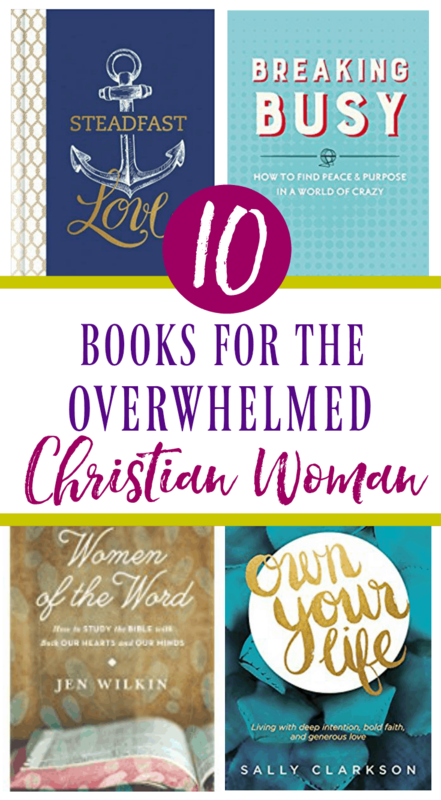 While I’m learning to savor this season of life, I needed some books for busy Christian women to focus my heart on truth and point me to Jesus. May these bless your life as much as they’ve blessed mine! 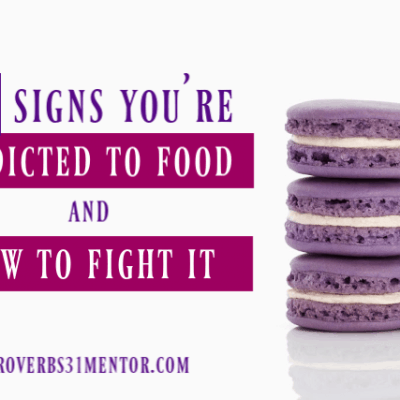 Do you struggle to find your worth and you’re wondering about your God-given purpose? Using solid biblical principles, Worthington encourages you to seek God for His calm in the chaos and to pursue the dream He’s placed on your heart. Do you need a dose of hope? 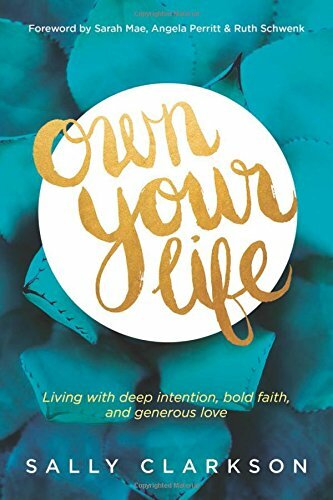 This book reminds you live with boldness and passion for the Lord, regardless of how hard your circumstances may be. 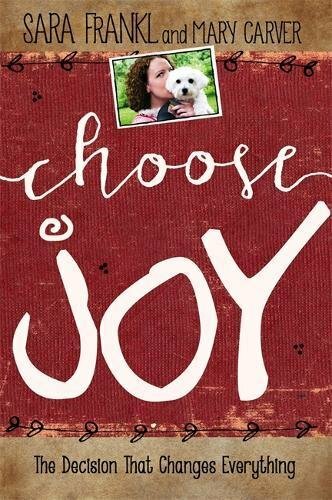 Even through her death, Sarah Frankyl’s inspiring testimony encourages all to live with passion and purpose. There are days when it’s easy to praise God and worship Him with our whole being. Yet there are seasons where it’s a struggle praise God through our pain and to thank Him through sorrow. 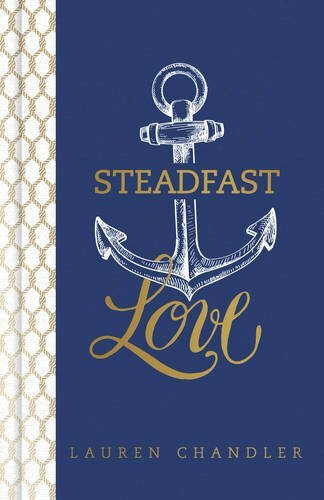 This book guides women to praise God through seasons of weariness and strife, and to seek God’s steadfast love in the storm. Finally, there’s a cure to the disease of people pleasing! 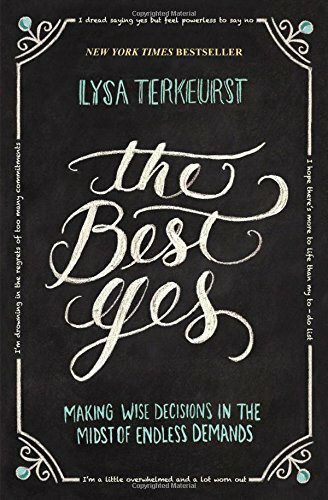 Using biblical concepts, Terkeurst helps you say yes to God while overcoming the guilt and incessant need to “do it all!” And you’ll love the freedom in knowing that God never meant you to be superwoman! Whew! 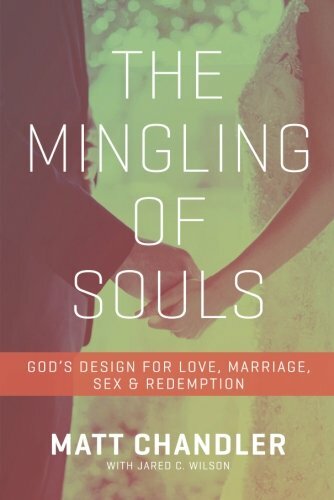 In the midst of a fallen and broken world, God clearly outlines His designs for marriage, love, and intimacy, Chandler reminds us of God’s promises and that we need to stay away from following the ways of the world. 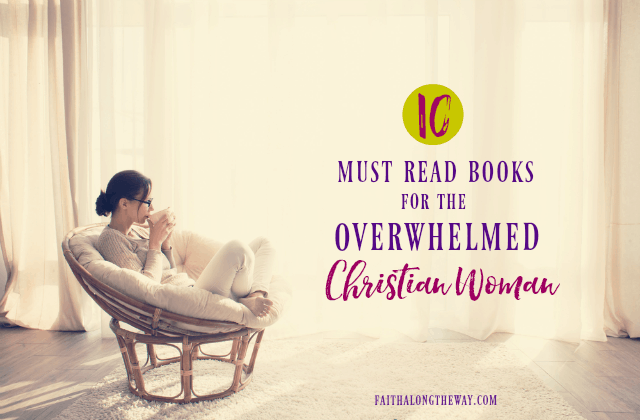 Even overwhelmed women need the reminder of what God intends for marriage. 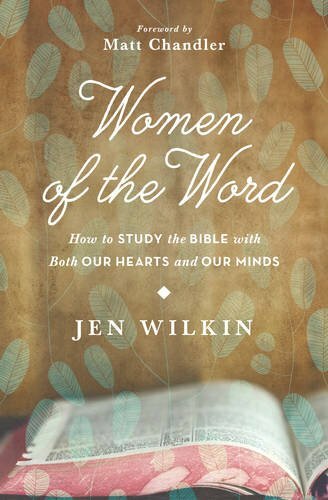 This powerful book helps women keep their hearts and minds focused on Christ through Bible study. 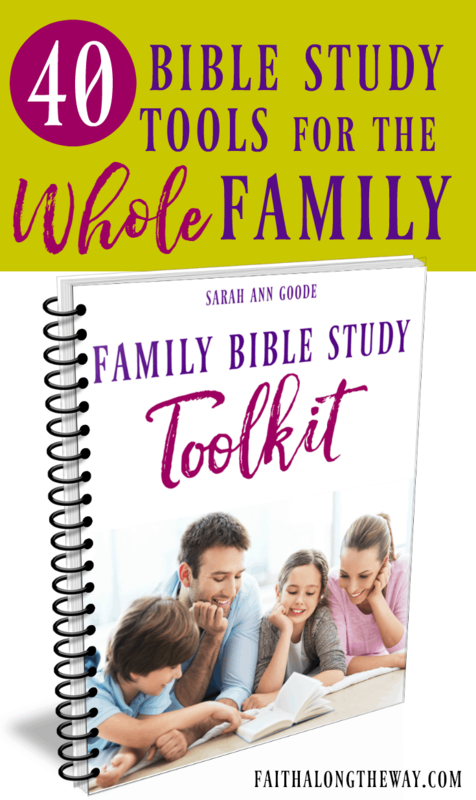 She offers practical solutions and a clear plan to help busy women go deeper in their relationship with God. 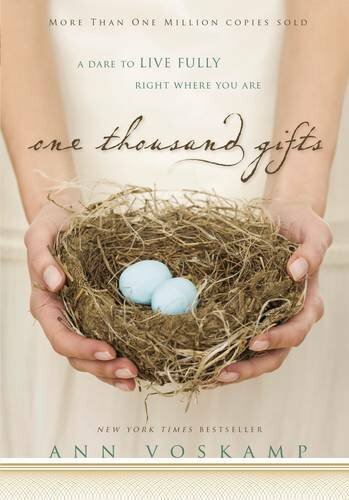 This should be on every Christian woman’s bookshelf! No matter what you face (job change, anxiety, moving, etc..), change can be a little scary. 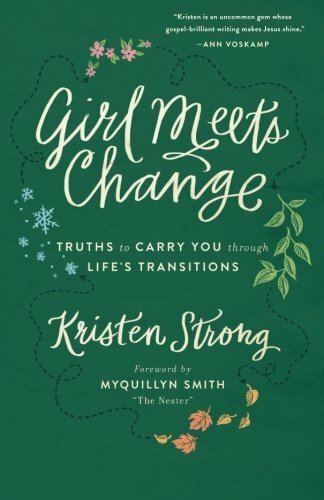 In this book, Strong shows you how to connect with God in seasons of change. She reminds us all that our hope, security, peace are found in His presence alone. If you’ve ever feared transitions or change, this is a must read for you! Do you long for days full of meaning and intention? 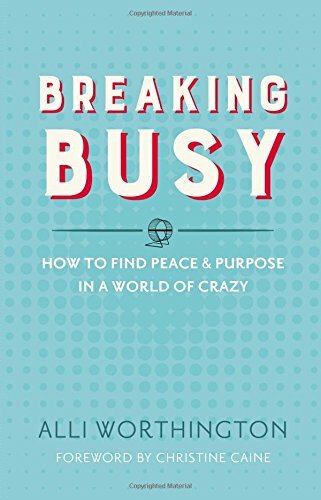 In this book, Clarkson helps you explore how to live with meaning, follow God truly, and bring much-needed order to your chaos. 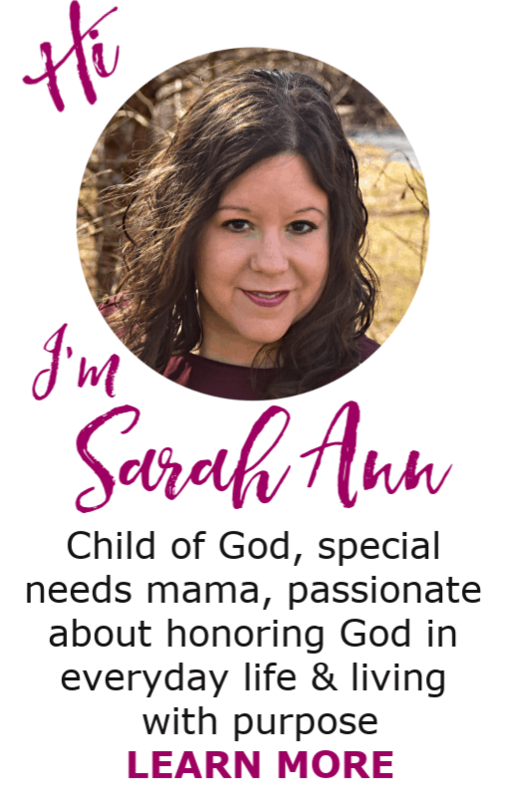 She offers authentic experience and practical guidance to help you find freedom and hope in Christ. 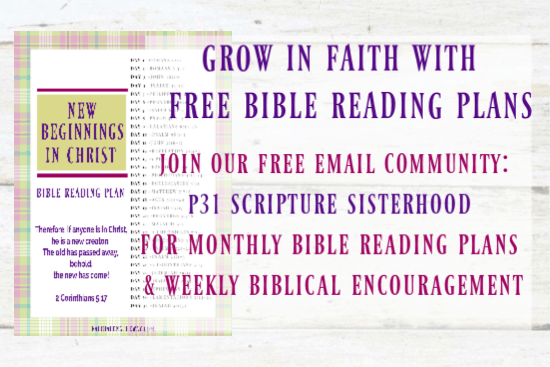 How can you experience God in the everyday struggles and mundane resposibilities? Voskamp invites you to experience God in the daily grind by embracing an “attitude of gratitude”. 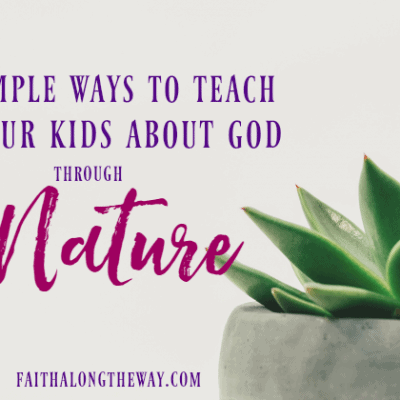 You’ll learn how to thank God for the tiniest blessing and revive your spirit by giving thanks to God.